The Yughotel - a budget hotel in Krasnodar, economy class. One of the best private hotels in Krasnodar in its class. 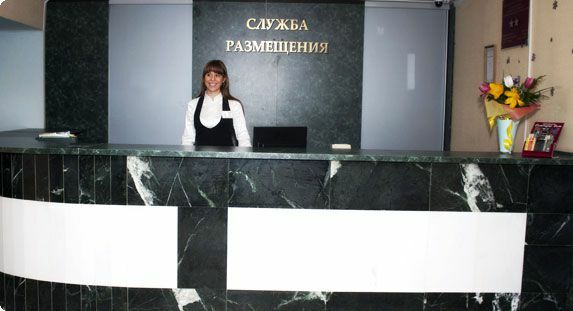 New modern diagnostic medical center is located on the territory of the hotel �Yuzhniy�! Discount on sauna services for the guests of the hotel! Thel �Yughotel� makes a discount for its guests on sauna services. Have an enjoyable rest! 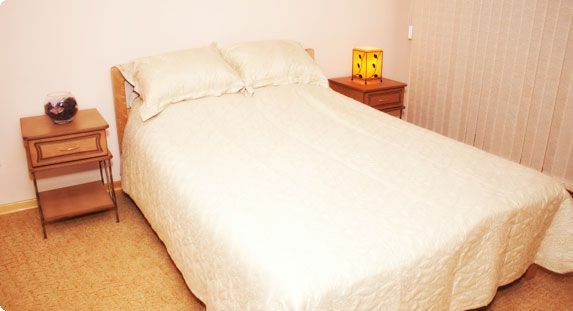 Comfortable rooms of the “Yugotel” have all the things needed for travellers’ rest and recreation. The hotel is located in the pollution-free district of the city, nearby exhibition center “KrasnodarEXPO”, it is well integrated into the transport network of the city that makes central sights, commercial and cultural centers available to the guests.